Work at the forefront of rainforest conservation work in Madagascar as part of this exciting volunteer project. Imagine spending your days beneath lush, green canopies, crunching along forest trails, and identifying and researching the animals you encounter. 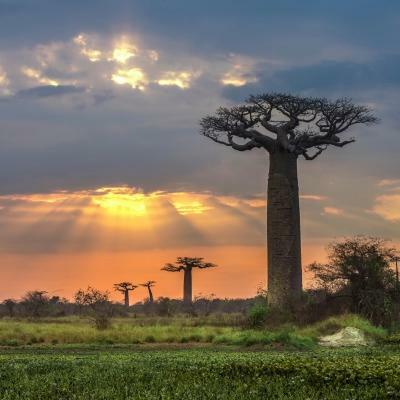 Madagascar has one of the highest percentages of endemic species on the planet, with over 90% of its animal species and 89% of its plant species found nowhere else in the world. Through collecting data, removing rubbish, and running community initiatives that promote sustainable living, you’ll help protect unique species. You’ll also get work experience doing things like collecting scientific data on animal and plant life. 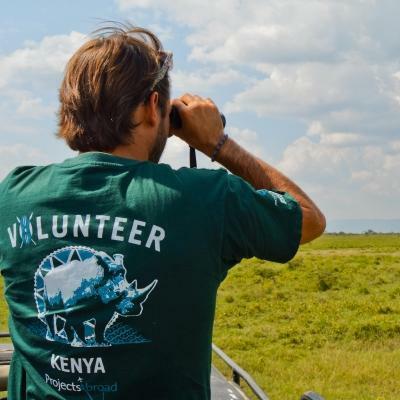 This will give you valuable insight into what a career in the conservation field could be like for you. This project is based in the small town of Andasibe. This is the ideal location for conservation work as it’s located close to a large wildlife reserve. 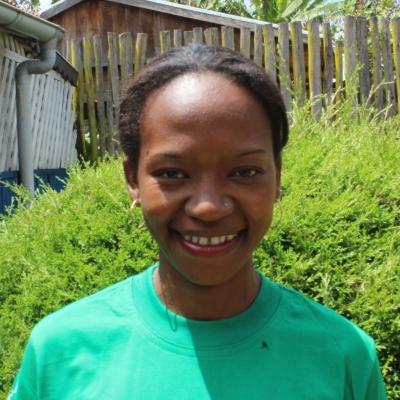 Is rainforest conservation work in Madagascar right for me? 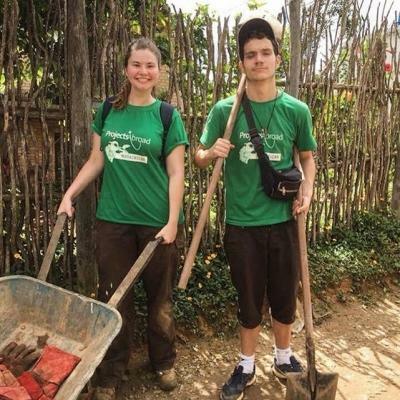 This project is ideal for you if you’re eager to use your own two hands to protect the planet, and experience living in a rainforest environment. You don’t need previous experience or qualifications to join. 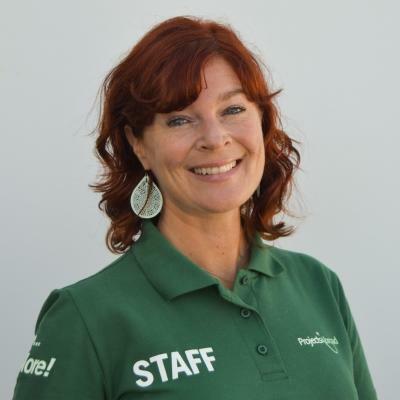 Our local team will guide you through your tasks and support you during your trip. 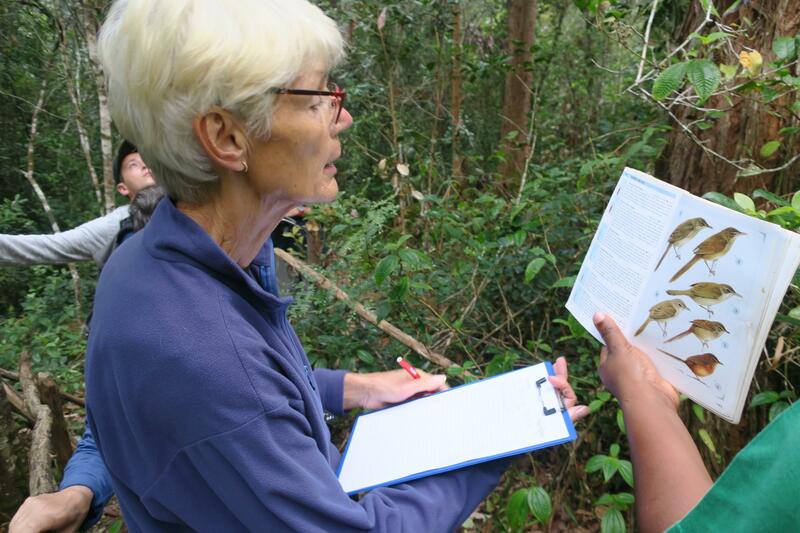 They’ll teach you to identify different species and how to take specialised measurements. 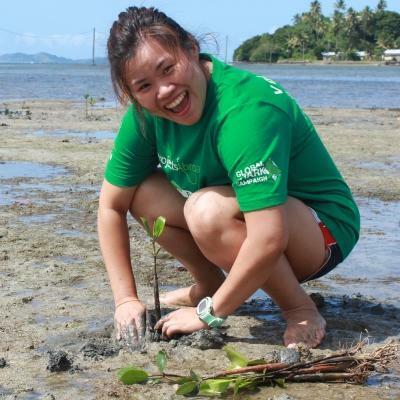 All you need is a passion for the environment and animals, and a willingness to work hard. If you’re looking to pursue a career in conservation, this project is a great way to build your experience. With a balance between hands-on work and research, you’ll learn a range of skills. It will add value to your CV which will help you stand out in applications or interviews. This project is available all year round, so you can join any time of the year. The minimum duration is one week, but we recommend staying longer to have an even greater impact. What rainforest conservation work will I do in Madagascar? A large portion of your time will be spent conducting plant and animal surveys. This involves identifying different species, mapping their locations, and recording details about them. We’ll use this data to write reports about species distribution in the park. 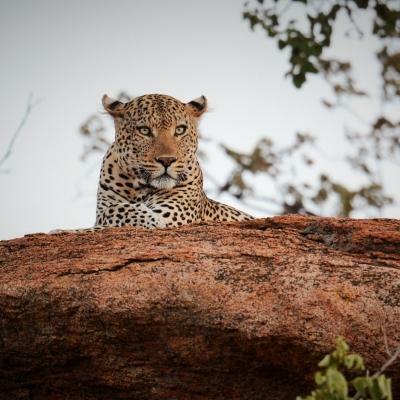 This research plays an important role in informing conservation policies in the reserve. There are all kinds of interesting species that are out and about at night, like bright yellow Madagascan moon moths. To monitor species at night, you’ll build hides, which are high structures from which you have a 360 degree view of the forest around you. You’ll spend some nights camped out there, taking turns sleeping and keeping watch for nocturnal creatures scurrying around in the dark. 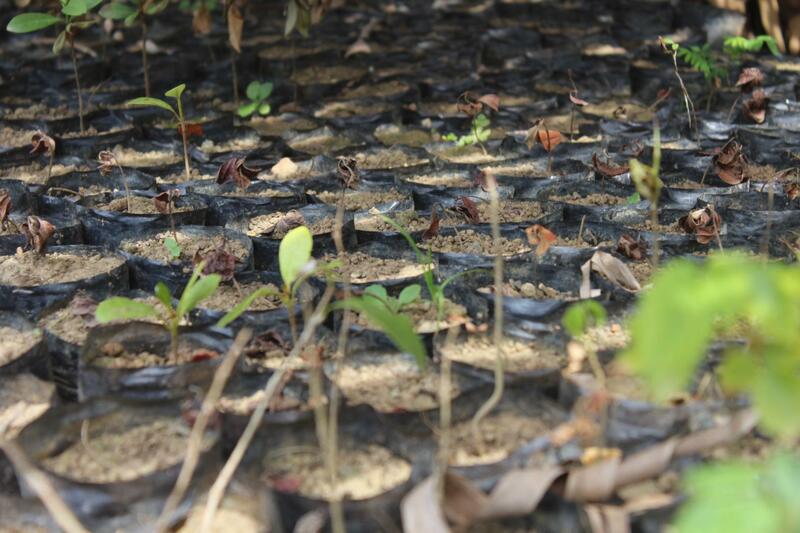 You’ll also help out in our tree nursery, where we plant indigenous seedlings. Once seedlings are large enough to survive on their own, you can help with planting them in the park. The national park where we work doesn’t have enough staff to carry out large scale reforestation initiatives. 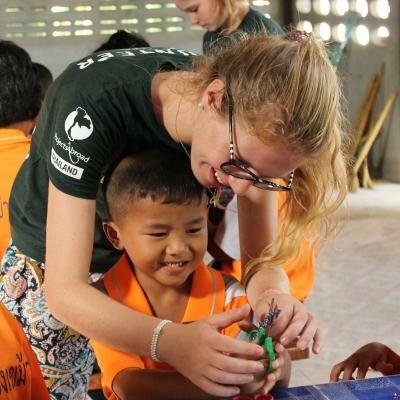 As a volunteer, you’ll provide a much-needed pair of helping hands to help with this work. Manmade development and natural disasters like floods and fires threaten rainforest vegetation. Not only do trees counteract carbon emissions, but they are a habitat for many of the endemic species in Madagascar. As part of your project work, you’ll also help remove alien plant species from the reserve. You’ll map where you find them and remove them before their seeds spread. Local guides will take you through plant identification lessons to make sure you can distinguish between indigenous and invasive vegetation. You’ll be involved in cleaning up the national park and nearby communities. You’ll also promote proper waste management by speaking to local people about recycling and building rubbish bins to place around the communities. Effective waste management is an important part of protecting wildlife. Rubbish can have a devastating effect for animals and it also affects the Madagascan tourism industry. You’ll play an important role in lessening this impact. Where in Madagascar will I work? This project is based in Andasibe, a small town in central-eastern Madagascar. The communities here are less developed than you’re used to. You’ll find plenty of rustic-looking structures connected by dirt roads. This is an ideal setting to connect with nature. Your project work will take place in a local national park. This park is filled with lush vegetation and a variety of different animal species. During your free time, you can relax on one of the island’s beautiful beaches or visit Tsingy de Bemaraha, a UNESCO World Heritage Site. For a chance to learn more about Madagascar, you can visit the Museum of the Gendarmerie. A typical day on this Conservation Project will start at around 7am. You’ll finish your work at about 4pm, with an hour break for lunch. Project work will run from Monday to Friday, with your weekends free. You might start your day with an early morning bird census. You’ll hike through the reserve, identifying and recording the bird species you see. After this, you’ll help local community members with picking up litter. You might also work together with volunteers on building and painting a rubbish bin. In the cooler afternoons, you can work on removing alien plants. If there’s time, you can do another census, surveying creatures like lemurs or reptiles. You’ll have your evenings free, giving you the chance to connect with other volunteers. At your guest house, you can enjoy a tasty dinner, followed by a game of cards, while you listen to the sounds of cicadas chirping in the warm night air. 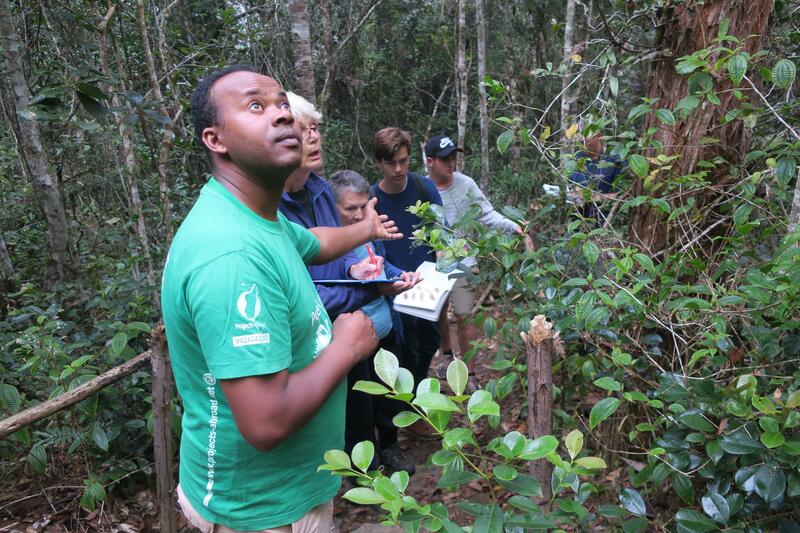 The aim of this project is to protect the endemic plants and wildlife of rainforests in Madagascar. Madagascar has one of the highest percentages of endemic species on the planet. The island is home to nearly 103 species of lemur, the most endangered group of vertebrates on the planet. You’ll monitor the wildlife and vegetation through surveys. We share this data with the park’s management to inform their conservation policies. The park is under-staffed, meaning volunteer support is crucial to ensuring accurate data is collected. The wildlife of the island is under threat from deforestation, invasive species, and poor waste management. You’ll help tackle these issues by planting indigenous trees, removing alien plants, and participating in clean-ups. Join this project and help conserve the unique wildlife of Madagascar and protect the rainforest. I absolutely loved my project in the rainforest. We did a bird and lemur census, planted trees, collected seedlings, picked up litter, did path restoration, built bins, and educated local villagers about recycling and waste management. It was such a wonderful experience to work with the locals, learning from them, as well as teaching them.